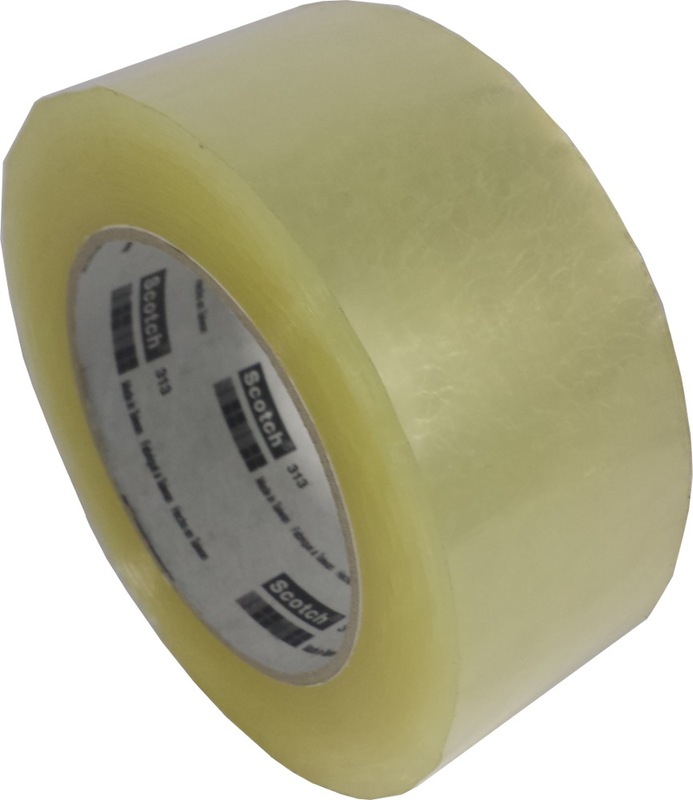 3M SCOTCH OPP TAPE CLEAR 48MM X 80M is rated 5.0 out of 5 by 2. 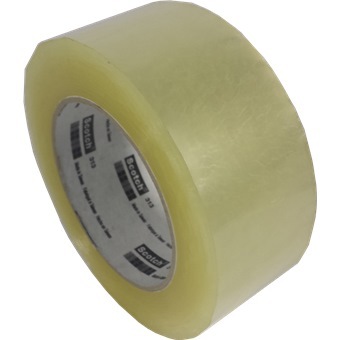 Rated 5 out of 5 by mrphy from Good Quality We only use 3M OPP Tape because it's the best quality out there. Glad that Horme carries it and sells with bulk discount promotion. Rated 5 out of 5 by tansg from Great product! Great product.. Great service.. Couldn't be any better! Thanks!